Ah, the most delicious holiday is upon us; filled with family, friends, thanks and of course—mouth-watering food. 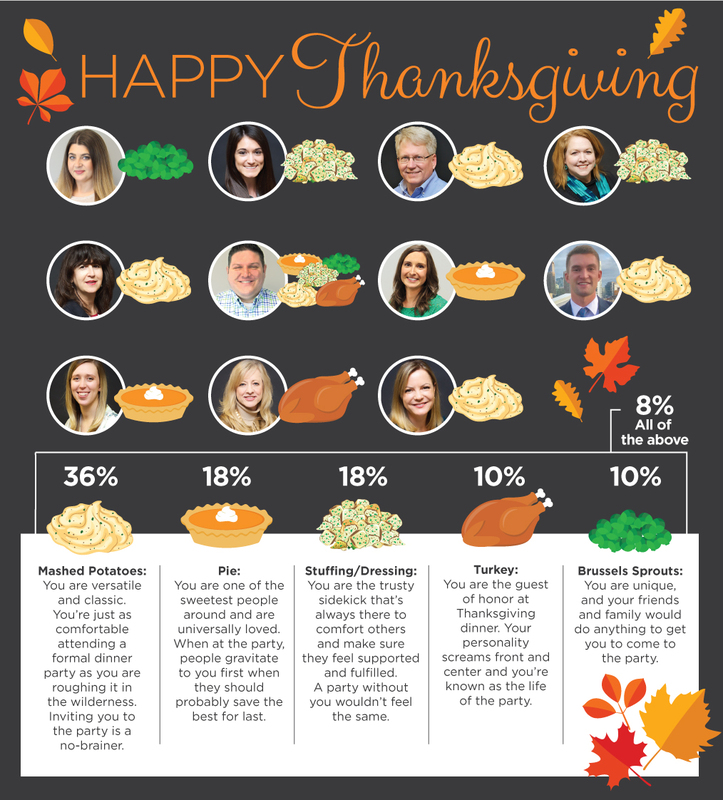 When it comes to the annual autumn gathering, some people love the turkey most while others prefer mashed potatoes, stuffing, veggies or pie. No matter your favorite, Thanksgiving feasts wouldn’t be complete without each dish, just like #teamME wouldn’t be complete without each member of our cornucopia serving up great work and client service in their own unique way. This year, and every year, we are so thankful for an awesome team filled with many unique professionals with an array of talent, and for the clients we serve. 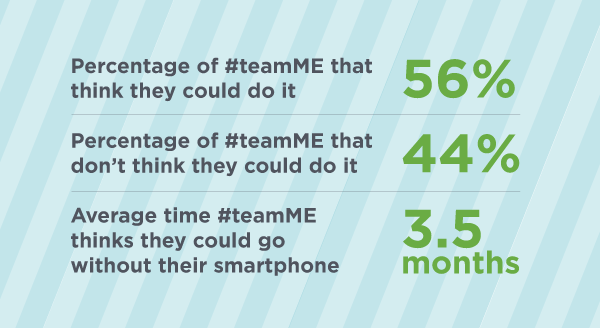 Happy Thanksgiving from #teamME. Last Wednesday, I kicked off #teamME’s inaugural “On the MEnu” lunch and learn by serving up the importance of personal branding.